At Outabounds Ski and Board you’ll find skis, snowboards, boots, poles, helmets, goggles, gloves and clothing. Our local, family owned ski and board shop is located in Centennial Colorado. We’ve been in the ski and snowboard gear industry since 2010 and we offer the best choices and low prices. We can outfit your family’s individual needs in a family friendly environment. We offer high-quality expensive snow sport gear and make it more affordable to both first timers and seasoned experts. 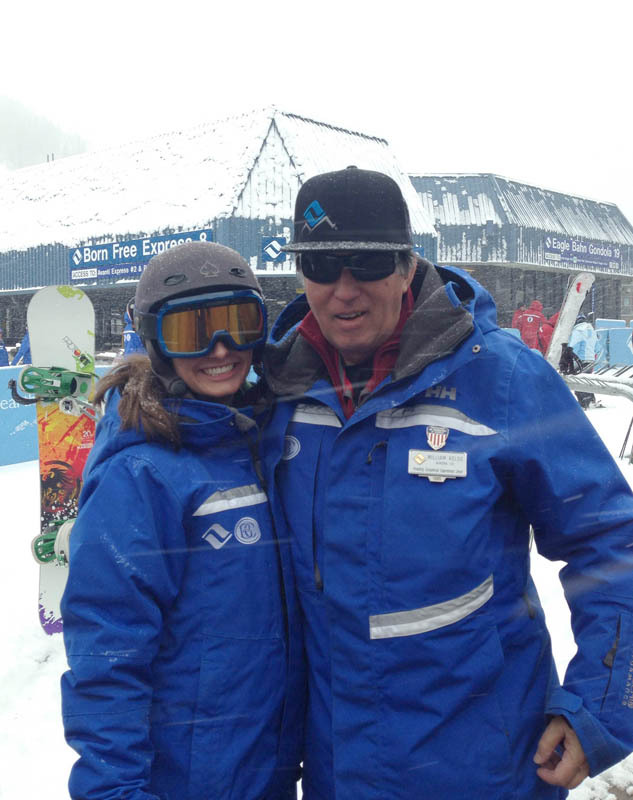 We are members of Snowsports Industries America (SIA), National Ski and Snowboard Retailers Association and Professional Ski Instructors of America. 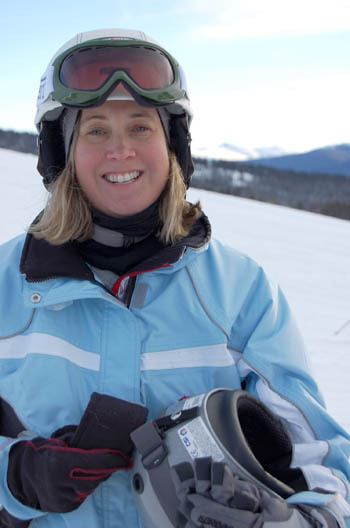 Owner Marie Kelso has been an avid skier since the age of 7 and is married to Wild Bill Kelso, who has been a Vail Resorts ski instructor for 28 years. We look forward to seeing you in our store soon.